Today F2P.com with Gaijin Entertainment offer to our users to participate for the Beta test for the War Thunder Naval Battles only for on PC. 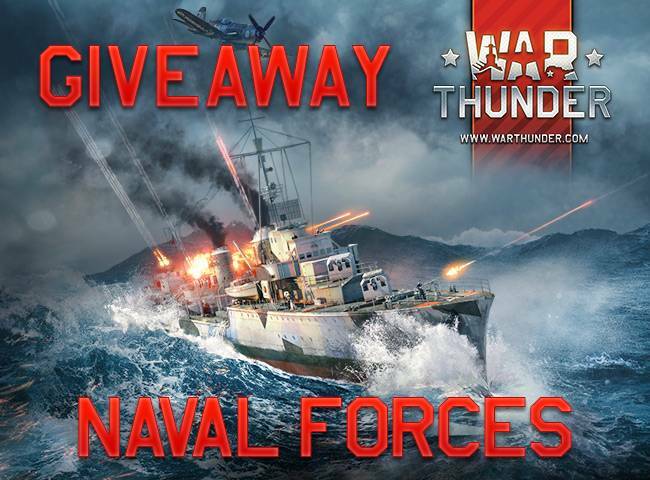 The Beta codes must to activate before the 30th of September 2018.War Thunder Naval Battles Beta Key Giveaway for PC. Step 3. Sing up for FREE on War Thunder or login if you have an account. Step 4. When you are signet in to War Thunder go to redem page click on Activate de Code and enter your code and activate it. Then you can participate on the War Thunder Battles Beta Key Giveaway for PC remember to redeem the beta code before 30th September 2018.